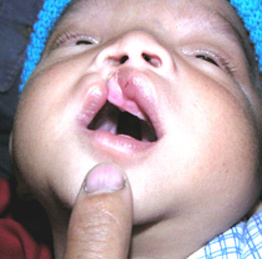 1 in 700 children is born with cleft lip and palate. They deserve to be supported every step of the way. Peter is cycling 12,000 kms across Africa, all in support of TF’s programs. We partner with local organizations in developing countries & invest in comprehensive teams to create long-term solutions. Our comprehensive approach transforms lives. 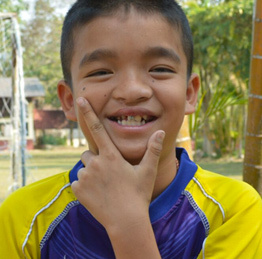 Read our stories from around the world, or share your own cleft story with us! Become a Bright Start Monthly Donor and ensure that children in Myanmar have access to comprehensive cleft care from the day they are born until they transition into school! Become a Bright Start monthly donor! We are proud to share our impact in 2017 with you! Children born with cleft lip and palate deserve to be supported every step of the way. Comprehensive cleft care makes that possible. The goal is children who are happy, healthy, and confident! 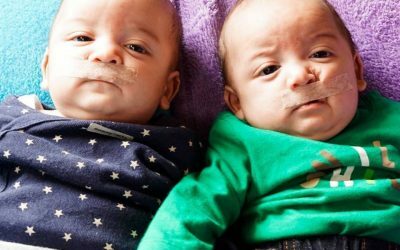 Cleft lip and palate is a serious condition, but its challenges can be overcome! 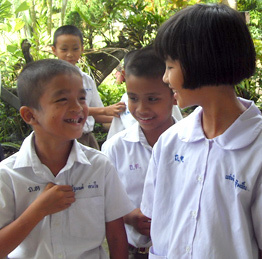 Please help give even more children the chance to smile, speak and build happy, healthy lives. We are a Canadian charity committed to cost-effectiveness and sustainable partnerships. We empower local partner organizations in low and middle-income countries. We provide comprehensive cleft care to patients. We direct 100% of donations to our international programs. 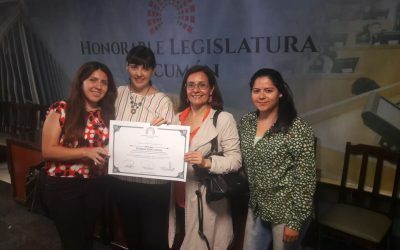 For the fourth consecutive year, TF’s partner was celebrated for their excellence in the non-profit sector.